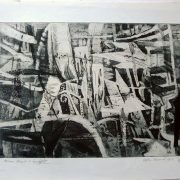 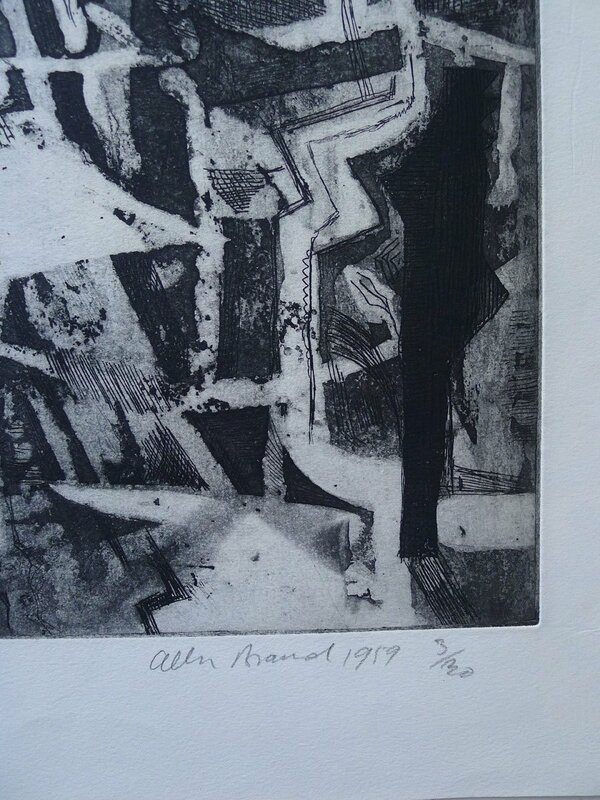 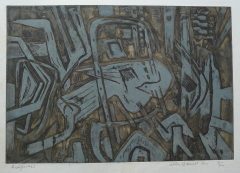 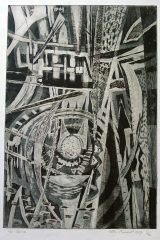 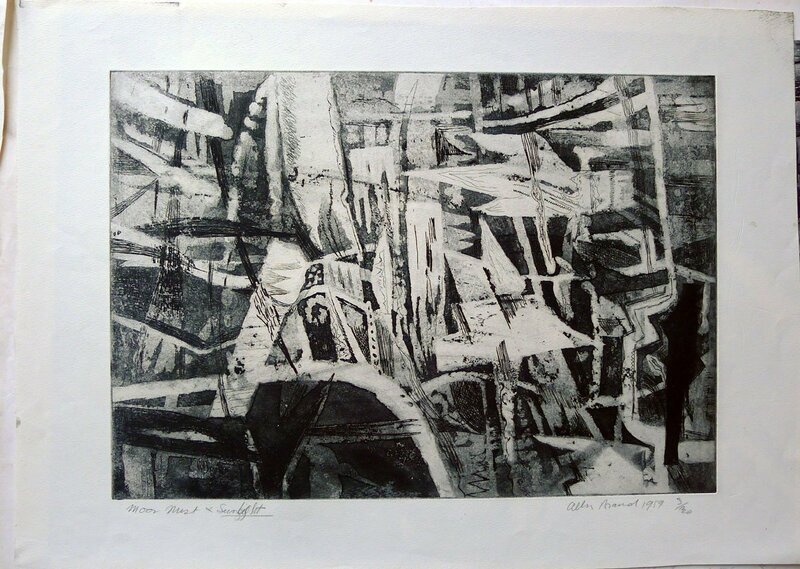 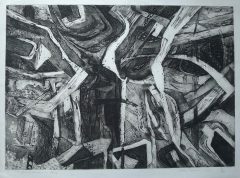 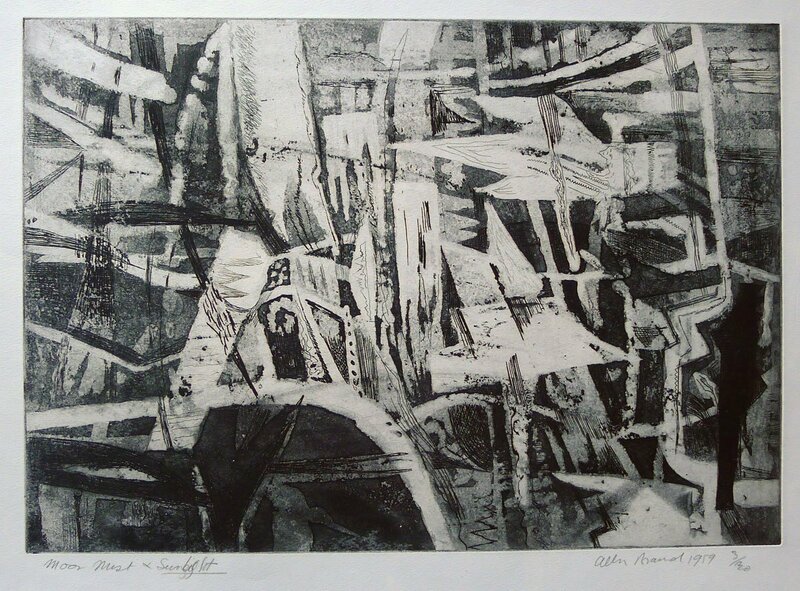 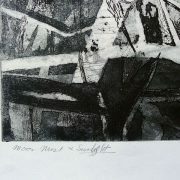 Intaglio print signed, titled and numbered by the artist in pencil. 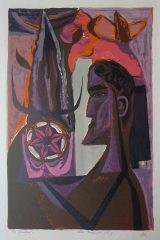 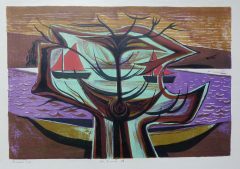 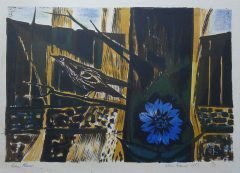 Printed on T H Saunders wove paper and dated 1959. 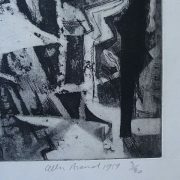 The print is from a very small edition size of thirty copies. 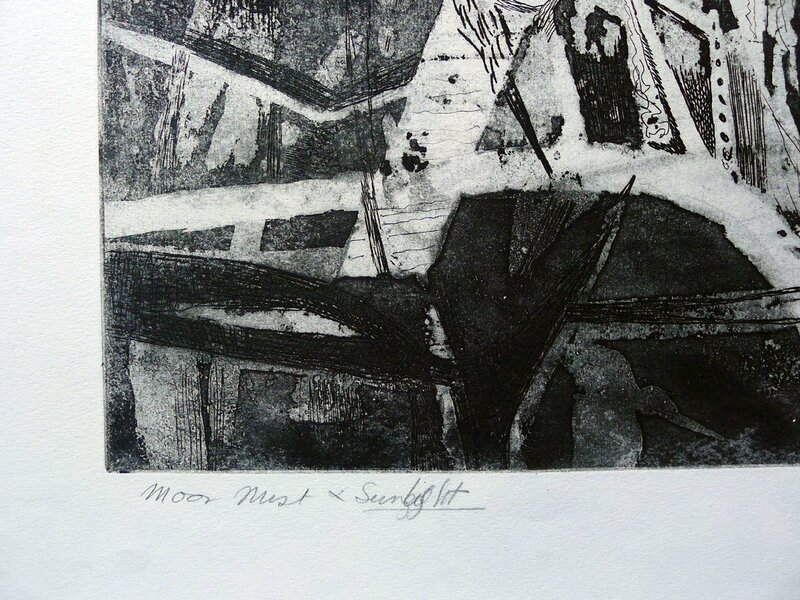 The sheet has the odd inky finger mark by artist, otherwise very good.